Our clients tell us nothing is better than coming home after a busy day to their clean, fresh smelling, sparkling home. Helping you keep your house clean is a privilege, and we enjoy our part in making your life a little easier. As demands on your life grow, we appreciate the trust you have in us to respect and care for your home. The care and cleaning of your home is also personal. In addition to a consistent and thorough clean, we specialize in customizing our maid cleaning service to your specific needs and preferences. 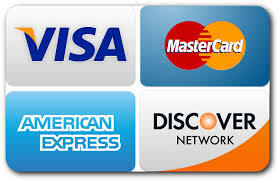 We are so confident of our ability to meet your needs that your satisfaction is guaranteed. 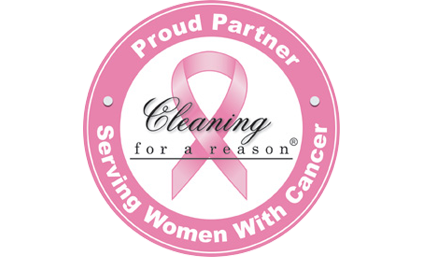 Thank you for giving Mrs. Clean Pittsburgh the opportunity to keep your home sparkling clean. Nothing is better than a truly clean, fresh smelling, sparkling home! Our employees are highly trained and experienced to guarantee quality services. We use the best products and tools to ensure you get a great cleaning every time. We have a large staff and multiple locations to ensure we can serve you fast. We offer a variety of residential and commercial cleaning services that include but are not limited to: Regularly Scheduled Cleanings, One-time Cleanings, Move-in and Move-out Cleaning, Restoration Cleanouts, Construction Cleanouts, Spring Cleaning, Holiday Cleaning, Special Occasion Cleaning and Carpet Cleaning. CALL TODAY IF YOU HAVE ANY QUESTIONS OR WANT A FREE ESTIMATE? Mon. – Fri. 8 a.m. – 5p.m. Copyright © Mrs. Clean Pittsburgh. Consumers have reported that they value a cleaning service that does a great job, but is also trustworthy, affordable and insured/bonded. This consumer report compares the value of an individual to a professional service, the security of hiring a service that is insured and bonded, added value of customized and guaranteed cleaning and other aspects to consider when deciding who to hire.